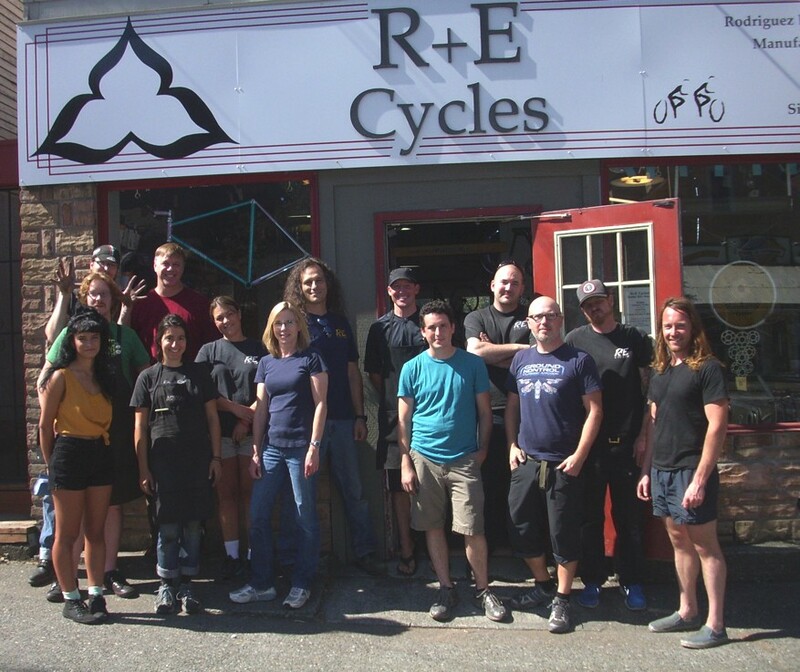 The folks pictured above work at Seattle’s best bike shop, R&E Cycles. Dan Towle has owned Rodriguez Bicycles (R+E Cycles) since 1993. Dan and his crew have been making amazing bikes on the “Ave” in Seattle for decades. I thought of Dan today when I read a nice blog post from the New York Times about three fellas from New York City who created a very slick ecommerce site called MadeClose which features about 100 products made by members of our extended American family, mostly in New York. 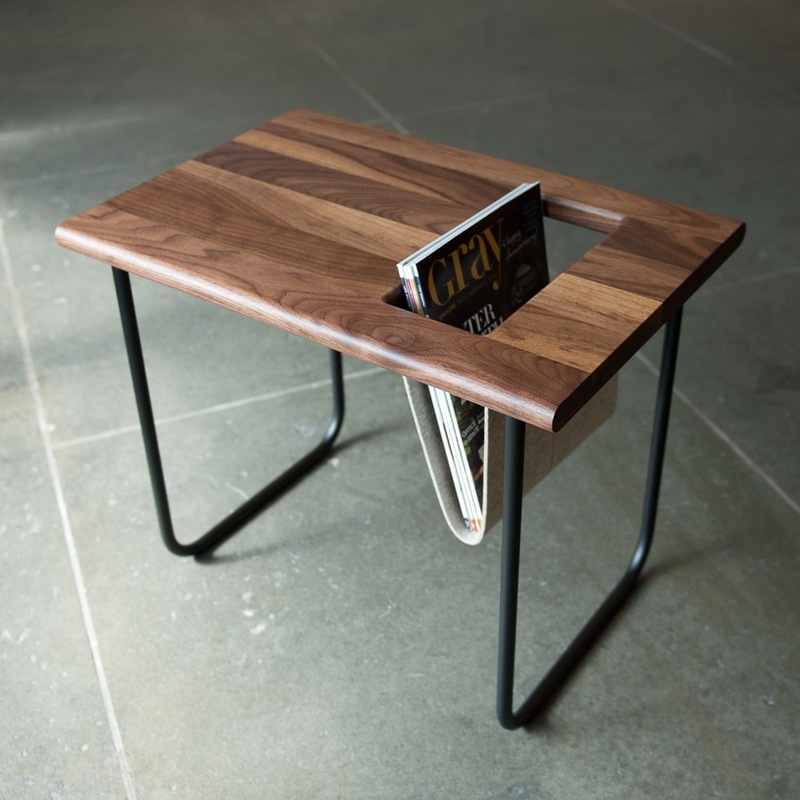 At least one of MadeClose’s featured products is made in Seattle; Ample make very cool furniture and lamps in my home town. I am going to reach out to the MadeClose trio and see if I can help them set up a Seattle outpost. Recently, I have approached the people at King 5 television here in Seattle with the idea of doing a “Made in Seattle” episode of New Day Northwest. I already have reached out to three Seattle manufacturers, including Dan at R&E, and hope that King 5 will let us show the people of Seattle the amazing products being made in our beautiful, vibrant city. I will keep you posted on whether my “Made in Seattle” 15 minutes of fame comes to pass. Please tell me about manufacturing firms in your neck of the woods that you would love to crow about. Leave me a comment about your favorite consumer products that are made close to you. I will do a post on as many as I can. Remember, by buying the products that our American brothers and sisters are making, we are helping them to live the middle class dream that has always made America great. So get shopping for American products! This entry was posted in blogs, Furniture, Seattle and tagged American made products, Ample Furniture, Furniture, Made in America, made in america products, Made in the US, Made in the USA, Made in the USA products, made in usa, Made in USA products, MADECLOSE, Manufacturing, New York Times, R&E Cycles, Seattle. Bookmark the permalink.